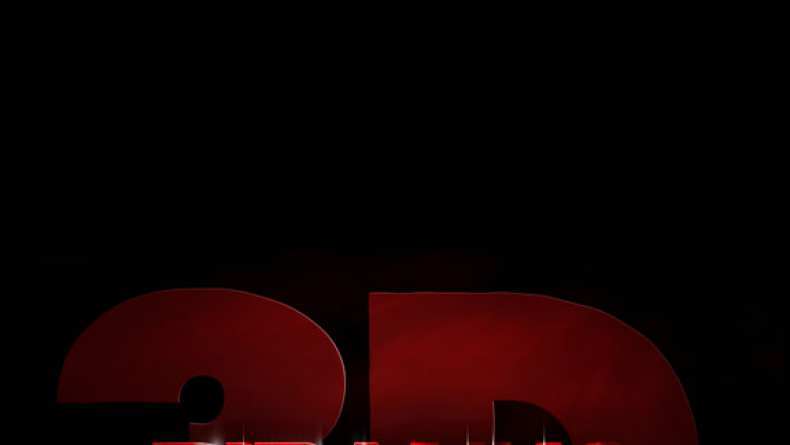 Red band Blu-Ray trailer for Piranha 3D. Every year the population of sleepy Lake Victoria explodes from 5,000 to 50,000 for Spring Break, a riot of sun and drunken fun. But this year, there's something more to worry about than hangovers and complaints from local old timers; a new type of terror is about to be cut loose on Lake Victoria.